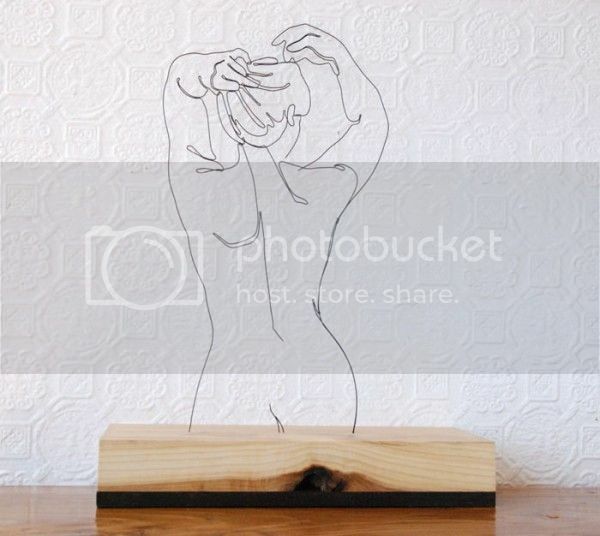 Check out these wire sculptures that look like line drawings. 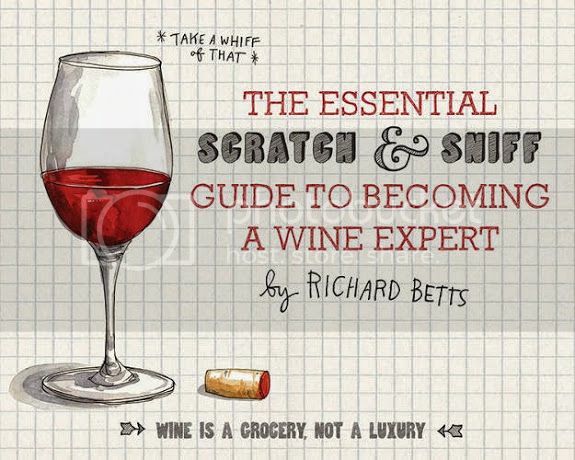 I'm intrigued by this scratch and sniff wine book. + A few words on minding your own business. + I completely agree with this list of 23 things every woman should stop doing. + Restoration Hardware's warped childhood style.